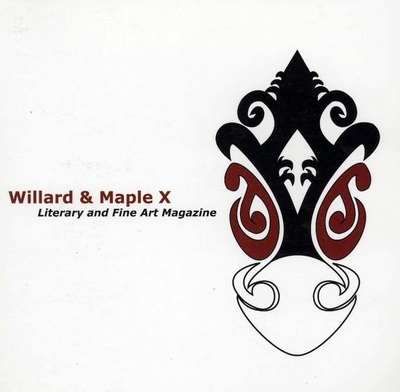 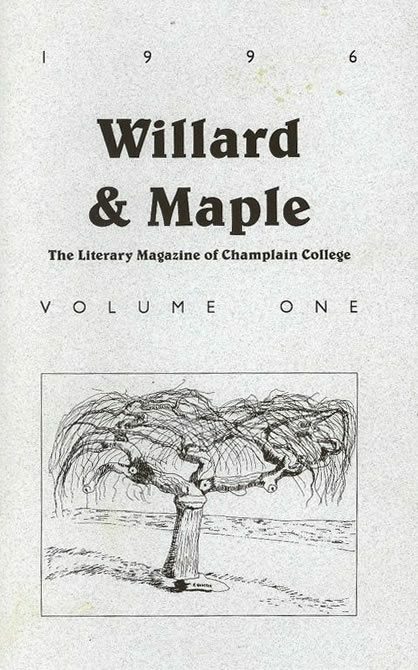 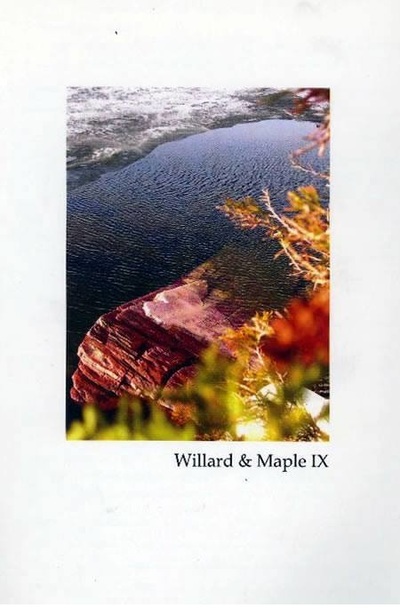 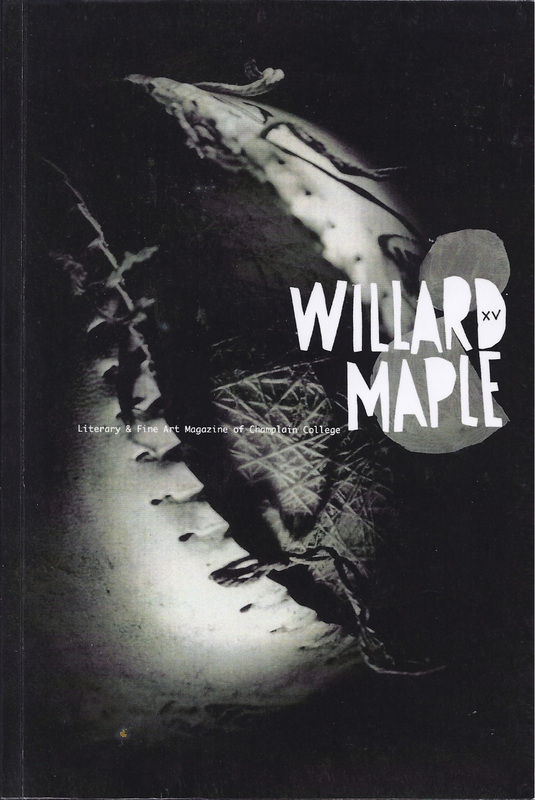 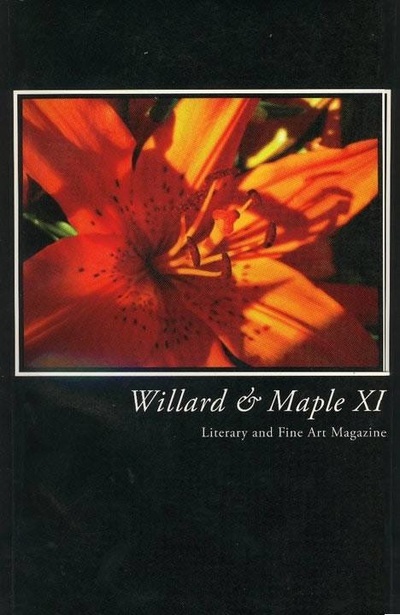 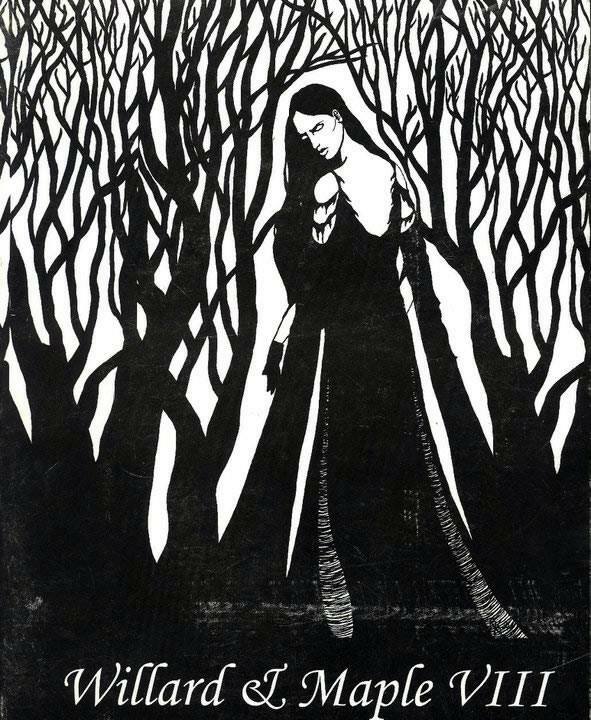 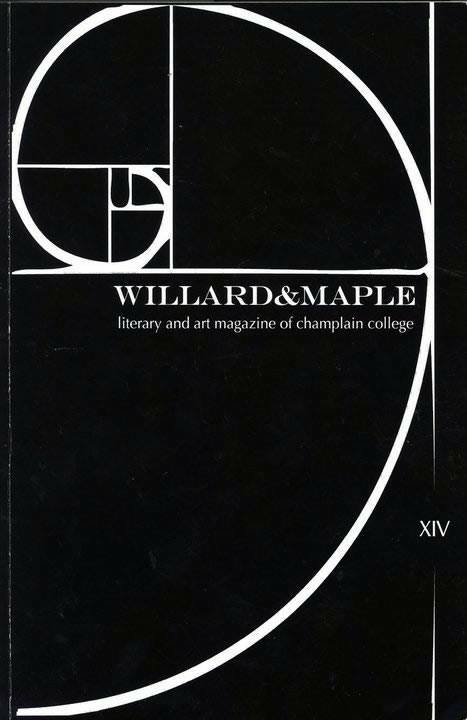 Willard & Maple is a student-run literary magazine based out of Champlain College in Burlington, VT. Our editorial team coincides as a group of young writers who are ardent for the exploration of radical and divergent language. 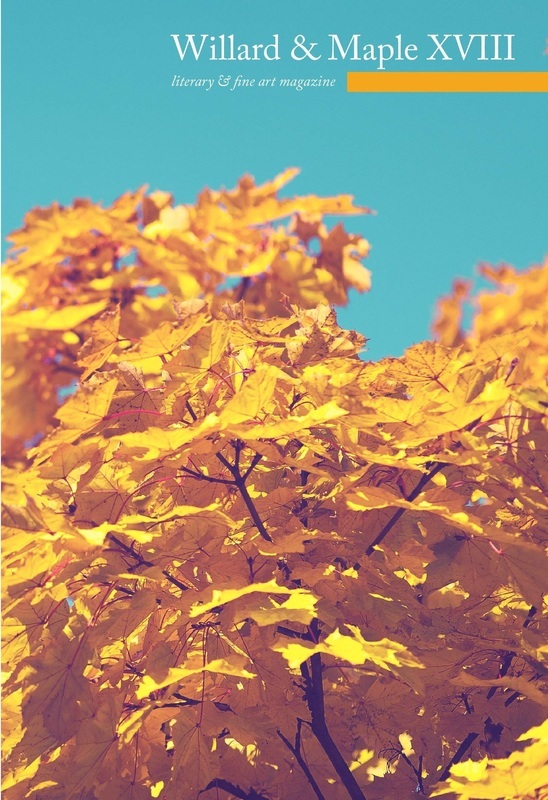 We do things a little differently, because ~hell yeah~ we're looking for your best and beautiful work. To submit your lovely words, the submissions header shows you the criteria, what were looking for, and how to send. 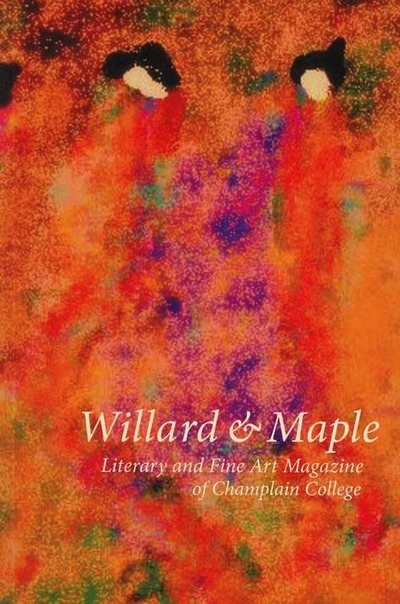 Stumble upon our events and Facebook pages for more information about what we're into and onto.